M. Taylor Fravel. 2011. 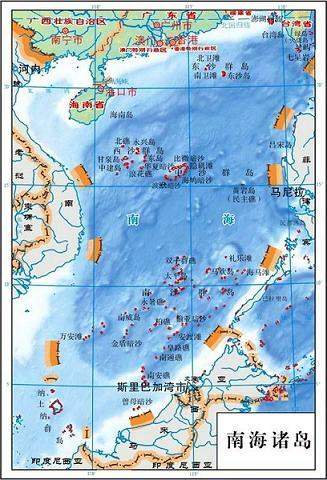 “China’s Strategy in the South China Sea.” Contemporary Southeast Asia 33 (3), pp. 292–319.